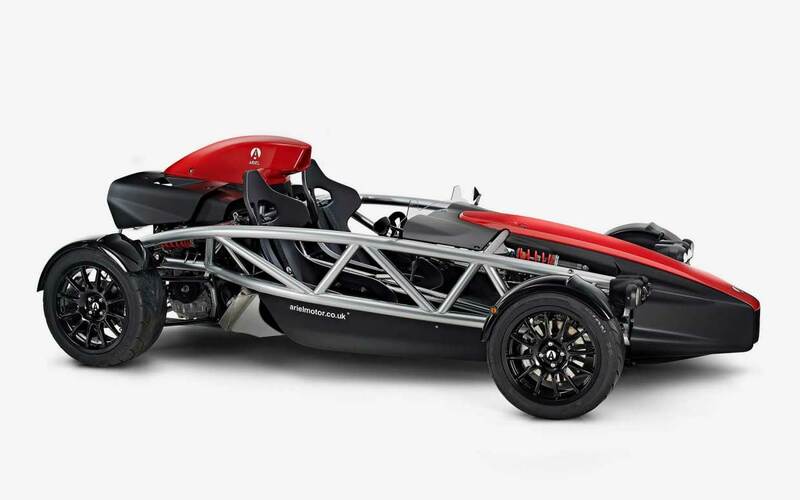 Ariel has announced an all-new version of the Atom called the Atom 4. This version of the track day beast is said to be all-new, but it keeps the style of the Atom of the past. 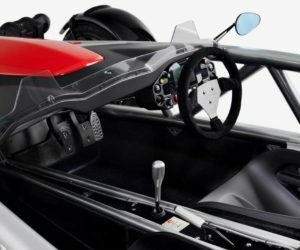 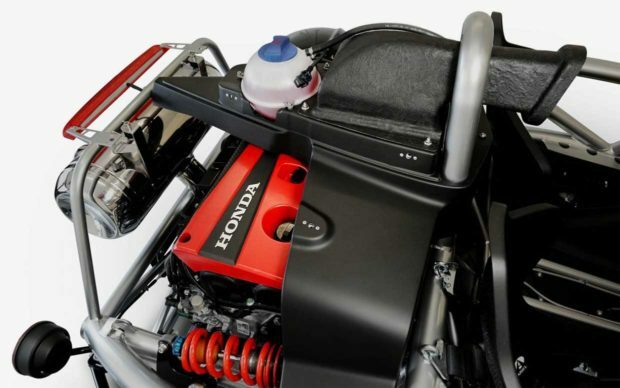 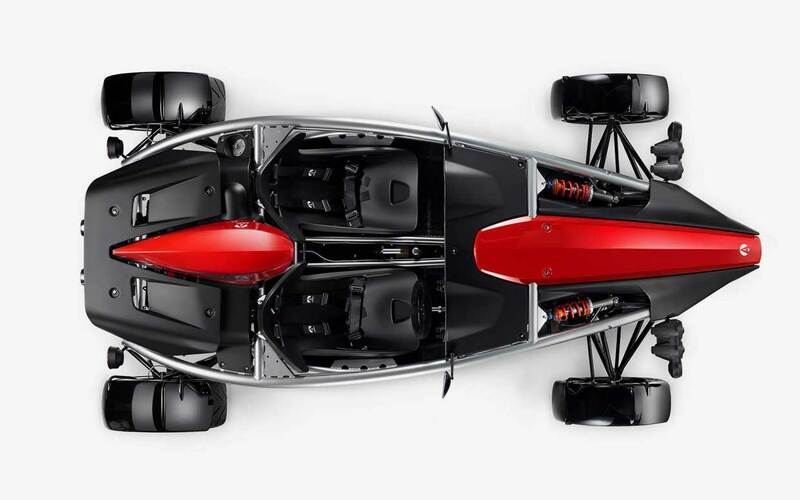 The big new feature of the Atom 4 is the 320 bhp Honda Type R turbo engine. 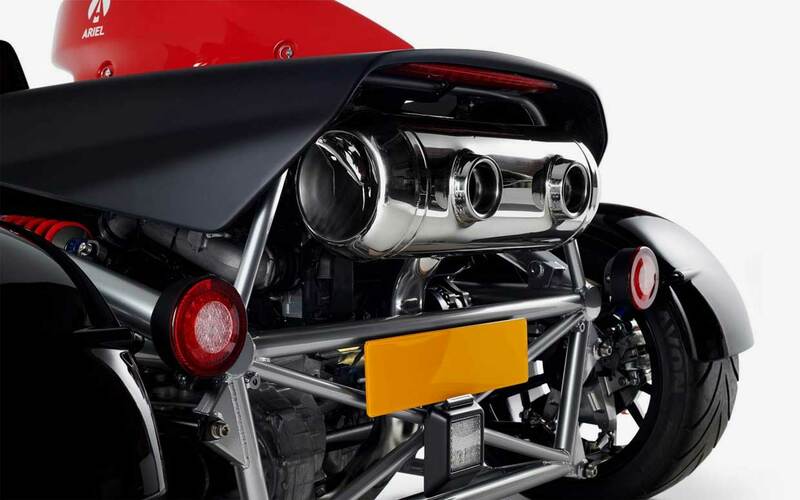 That turbo four and its 309 lb-ft. of torque will push the Atom 4 from 0-to-60 mph in a supercar-like 2.8 seconds and to 100 mph in just 6.8 seconds. 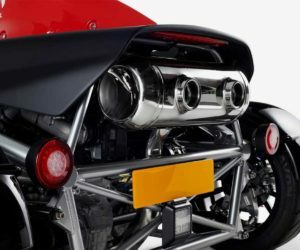 Among its other improvements are a larger diameter tube chassis, revised suspension and steering, along with a new bigger brake and cooling system. 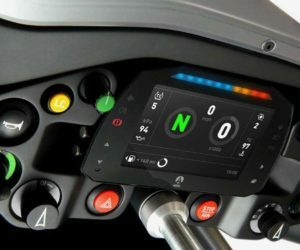 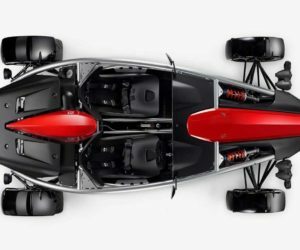 Ariel promises new bodywork with significant aero improvements as well. 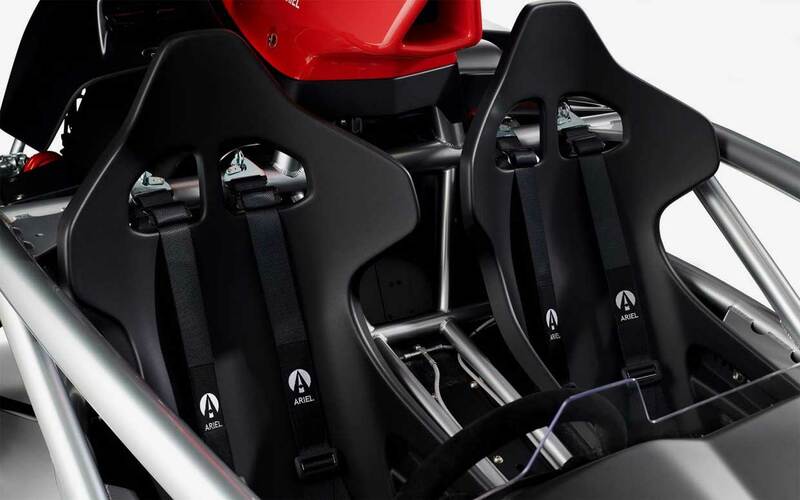 The seats are all new along with revised ergonomics and more interior space. 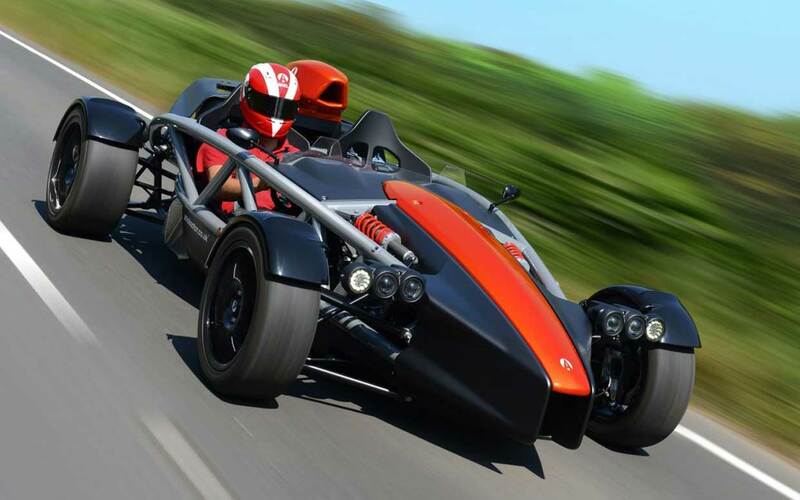 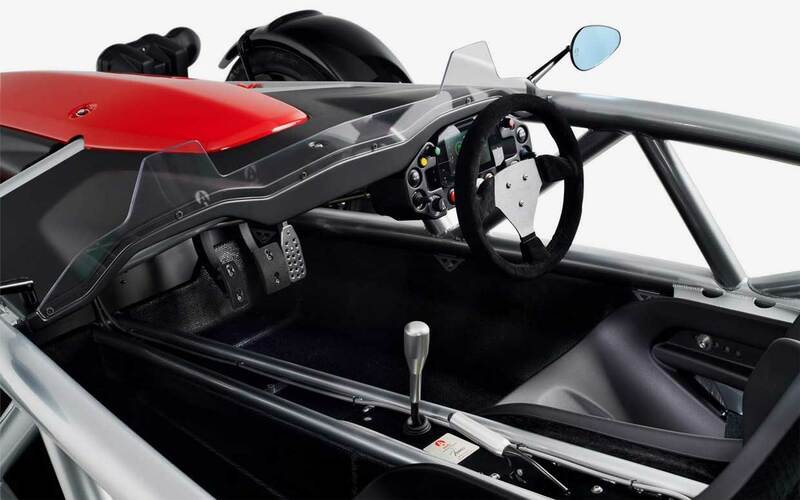 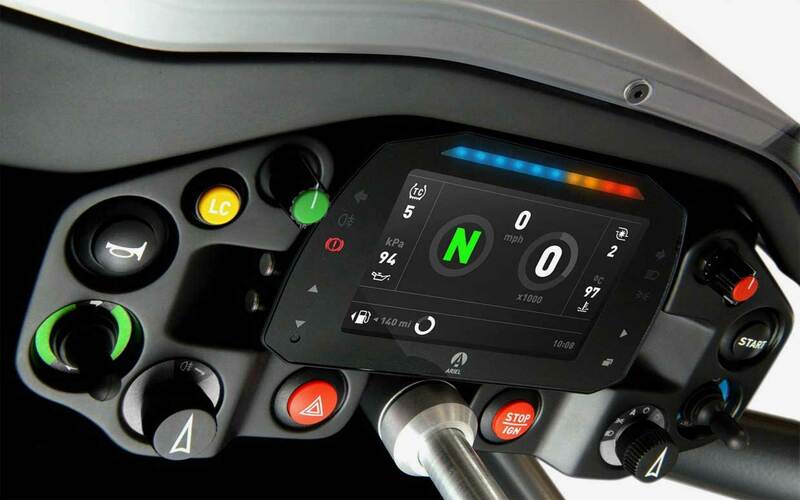 All new instrumentation and electronics are fitted, and the Atom 4 offers both traction control and launch control. 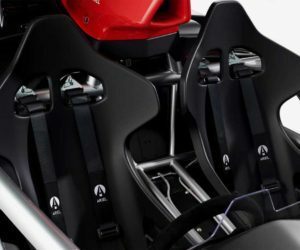 Production will start late this year with deliveries kicking off in spring 2019. 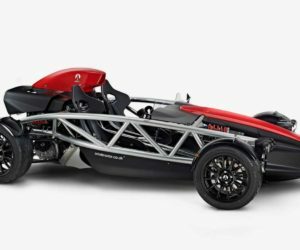 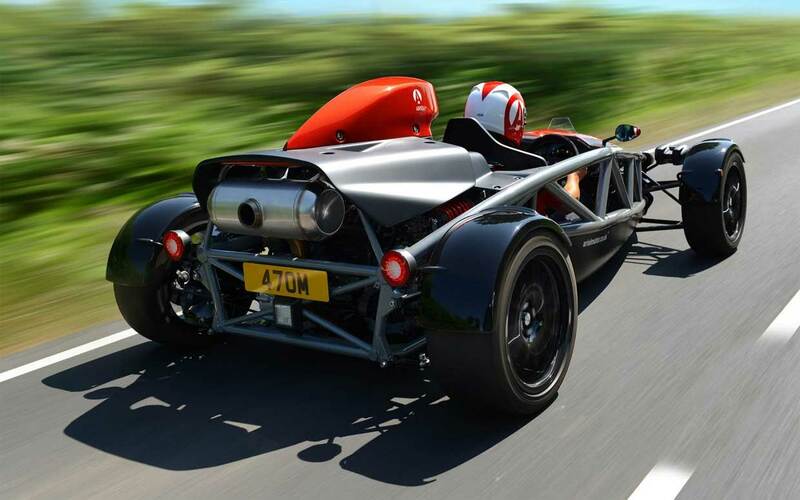 The Atom 4 will start at just £33,312 in the UK, which is about $44,000 USD – and yes, the car will be offered in the US as well!